You wouldn’t walk around with a financial statement taped to your back, would you? Then why are you holding title to your real estate in your own name? Whether it’s your personal residence or your rental properties, you are a “sitting duck” for disgruntled tenants, ex-employees, ex-spouses, the IRS and their attorneys. Real estate is very public, and ownership is public record for anyone to view online. Here are Four reasons to use land trusts for titling property to real estate. We will give you 3 additional reasons in our follow up article Part 2. 1. Privacy. In today’s information age, anyone with an internet connection can look up your ownership of real estate. Privacy is extremely important to most people who don’t want others knowing what they own. For example, if you own several properties within a city that has strict code enforcement, you could end up being hauled into court for too many violations, even minor ones. Having your real estate titled in land trusts makes it difficult for city code enforcement to find who the owner is since the trust agreement is not a public record for everyone to see. 2. Protection from liens. Real estate titled in a land trust name is not subject to liens against the beneficiary of the trust. For example, if you are dealing with a seller in foreclosure, a judgment holder or the IRS can file a claim against the property in the name of the seller. If the property is titled into trust, the personal judgments or liens of the seller will not attach to the property. 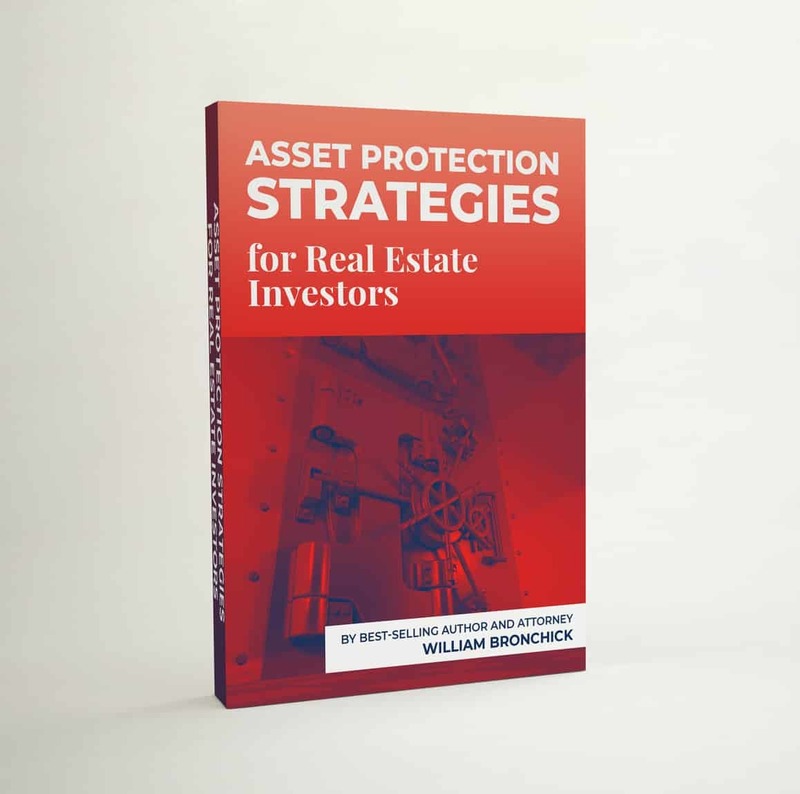 Please note that Land Trusts are but one ingredient in a comprehensive Asset Protection Plan. Stay tuned for Part 2 of this article, where we will reveal 3 additional reasons to use a land trust!